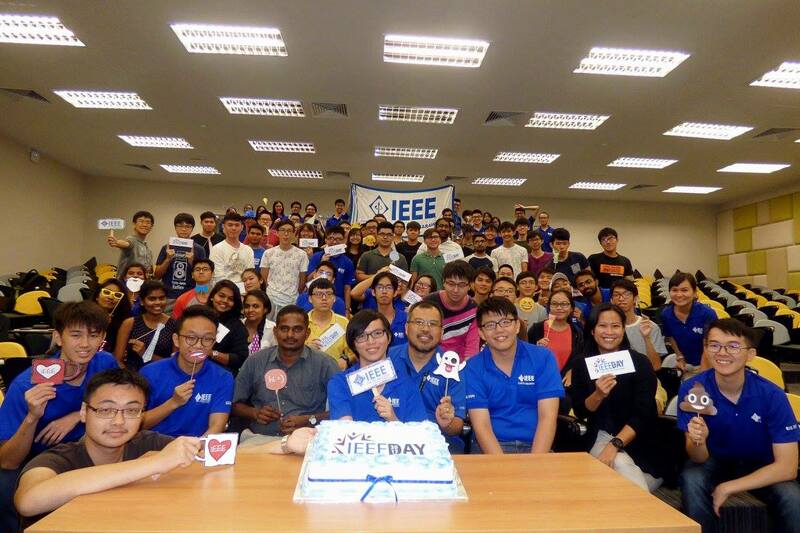 IEEE Curtin Student Chapter is a student platform in Curtin Electrical and Computer department which provides an opportunity for IEEE Student members to begin networking in their areas of interest and to contribute their skills and passion to global communities, especially communities in Malaysia. 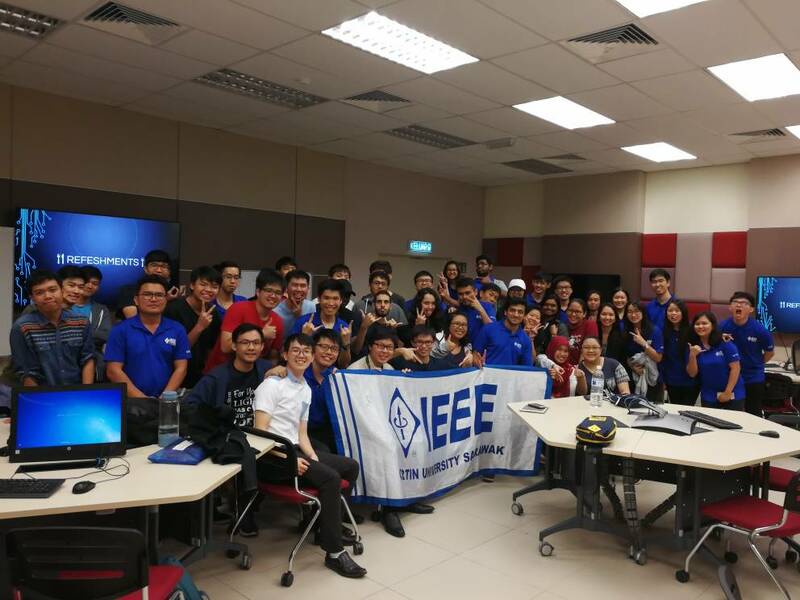 Join IEEE Curtin student branch to find excitement in learning the latest exciting practical tools and software with IEEE communities. Find further information in here . 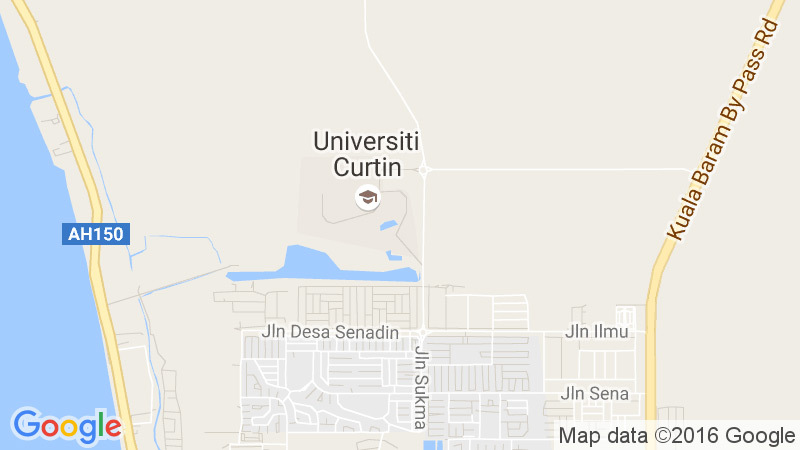 IEEE Curtin will have IEEE science and technology exhibition in 2018 and this future event detail can be seen here . 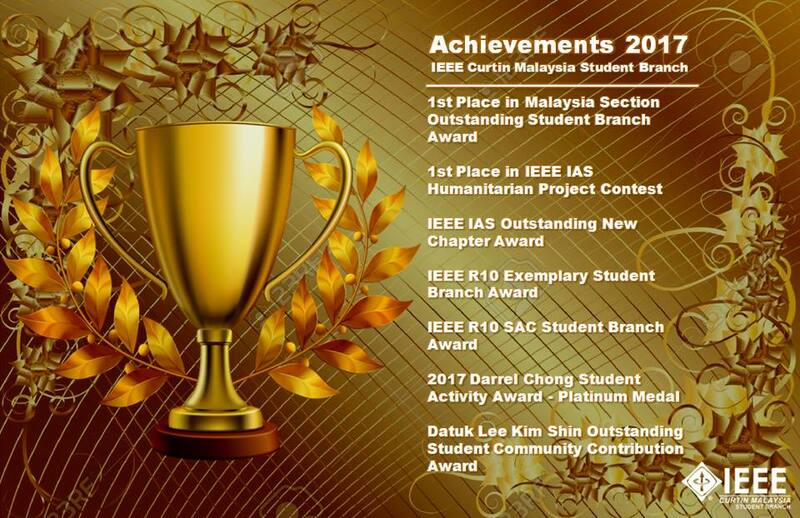 To highlight the continous hard works from the IEEE staff and students from Curtin University Malaysia, IEEE Curtin student branch won the Platinum Medal in the Region 10 where it has been voted as the most outstanding student branch in Malaysia in 2017.